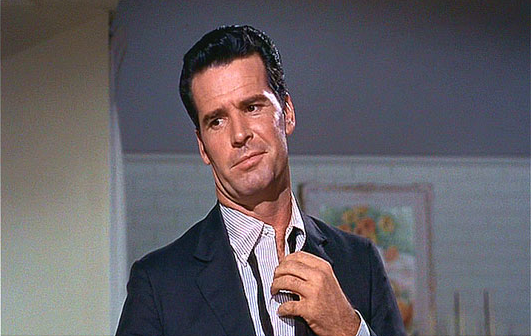 James Garner passed away yesterday at his home in Brentwood, California. He was best known for his Television roles as Brent Maverick in the 1950's Western-comedy "Maverick" and later in the 70s as Jim Rockford in "The Rockford Files". He also acted in numerous films such as "The Note Book" (2004), "Murphy's Romance" (1985, and nominated for an Academy Award as Best Actor), "Victor Victoria" (1982), and "The Great Escape" (1963). Garner was much beloved - not only for his acting but also for his personality off-screen. The most significant reason for this was his sincerity (e.g. a high sincerity quotient). When we proclaim (whether we know the craft or not) another as a "good actor" - what we really mean (whether they are fully cognizant of it or not) is that their words, their vocal qualities and their body language are all highly congruent. 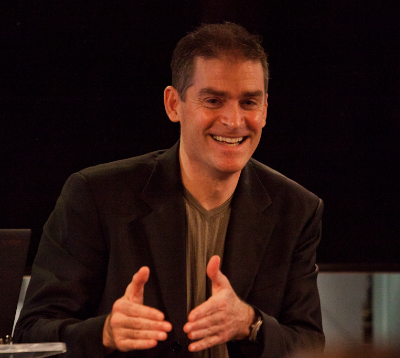 It is significantly challenging for many to memorize and deliver lines from a script. Fewer still can do so with the added component of even modestly believable vocal qualities (paralanguage such as tone, pitch, pauses, cadence, rhythm, crescendo/decrescendo, volume, etc.). And a very few can deliver their lines, highly compatible vocal qualities - along with congruent nonverbal signals. A person who can simultaneously perform all three on stage, film, or television is referred to as an excellent actor. When a person lives this trifecta in everyday life - we call them sincere. James Garner did both. Very few will dissect out these three components (and when we have knowledge of their history we may of course and a fourth - their "actions" - yet very often we don't have the luxury of this past information). 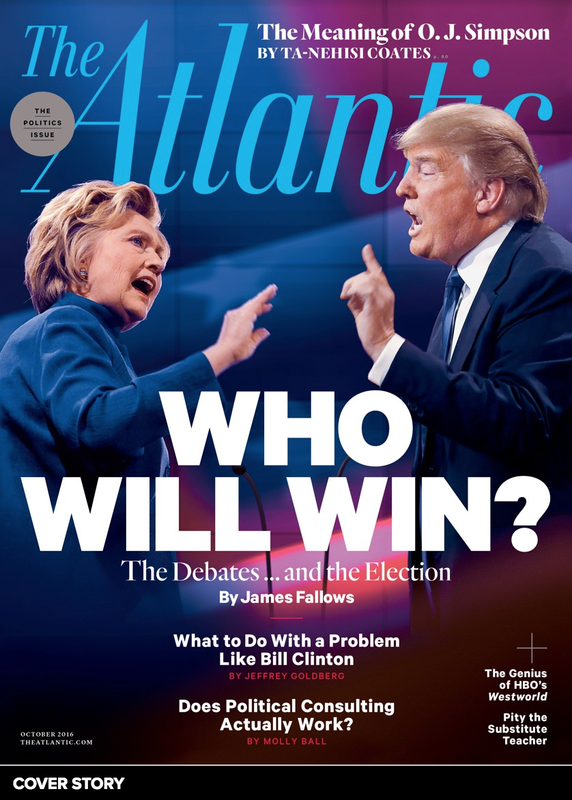 The ability to evaluate a person's nonverbal, verbal and vocal qualities - in real time - and to discern whether they are congruent or divergent will not only make you better at directing movies - but it will also improve the jury selection process, sales, threat assessment, business transactions, negotiations, de-escalation, bed-side manner, vetting, romance/dating and all other endeavors that involve two or more people. 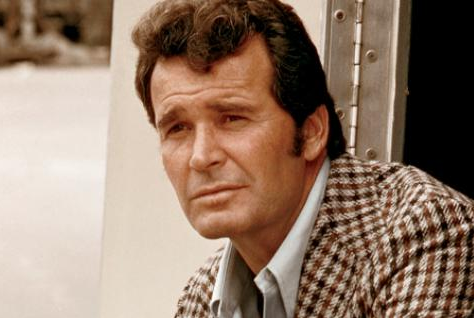 Thank you James Garner, my condolences to your loved-ones.